Fuel prices continued to climb on Friday, with petrol and diesel prices in the Delhi National Capital Region rising to an all-time high of Rs 81.28 per litre and Rs 73.30 per litre, respectively. Paytm is offering a Rs 7,500 cashback, if the payment is done through the Paytm wallet, at select petrol pumps. The offer is valid on a minimum transaction value of Rs 50 and is available till August 1, 2019. 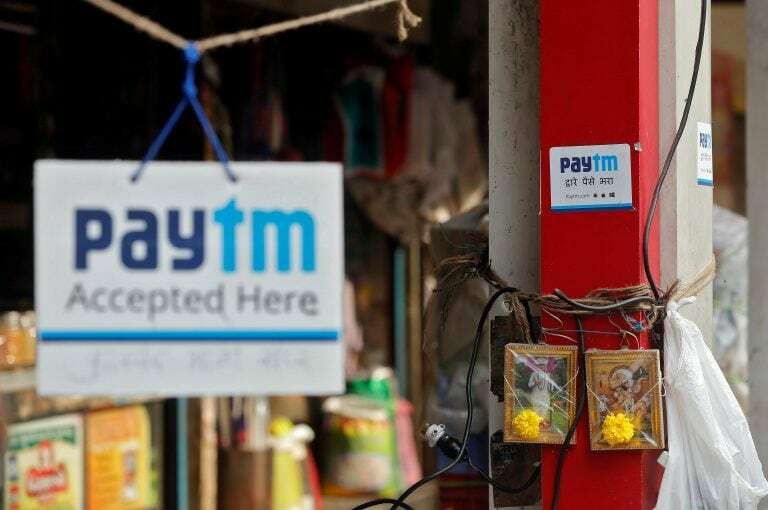 As fuel prices across the country peaked on Friday, mobile wallet firm Paytm launched an offer where one can avail up to Rs 7,500 cashback if the payment is done through its app, NDTV Profit reported. Petrol and diesel prices in the Delhi National Capital Region rose to an all-time high of Rs 81.28 per litre and Rs 73.30 per litre, respectively. Paytm is offering a Rs 7,500 cashback, if the payment is done through the Paytm wallet, at select petrol pumps. The company announced the scheme through its website paytm.com. After the first purchase through Paytm, the customers will get an SMS to participate in ‘Get upto Rs 7,500 cashback offer.’ One can participate by clicking on the ‘Cashback offers’ sections on the app. Paytm promo codes shall be sent via SMS within 48 working hours after a successful first transaction which can be redeemed only by users who have received them after the eligible transactions. Customers have to activate and participate in the offer again on 11th, 21st, 31st and 41st successful transaction to avail the compete offer. However, in case of multiple transactions, cashback and promo codes will be credited against only the first eligible transaction of the week. Liked the story? You can catch all the action in the markets with our live blog.